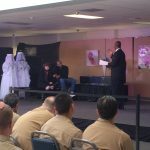 The 20+ year old play “The Open Door” has hit the road. 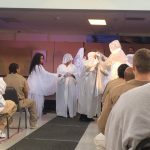 The Play the Open Door is available to come to churches and organizations that are interested in hosting this amazing production. For more information on how to bring the play to your church or community please use the form below. 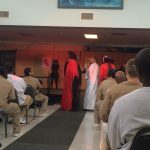 The traveling production of the Open Door has been invited to several Washington State correctional facilities where hundreds have come to know Jesus Christ as their Lord and Savior! 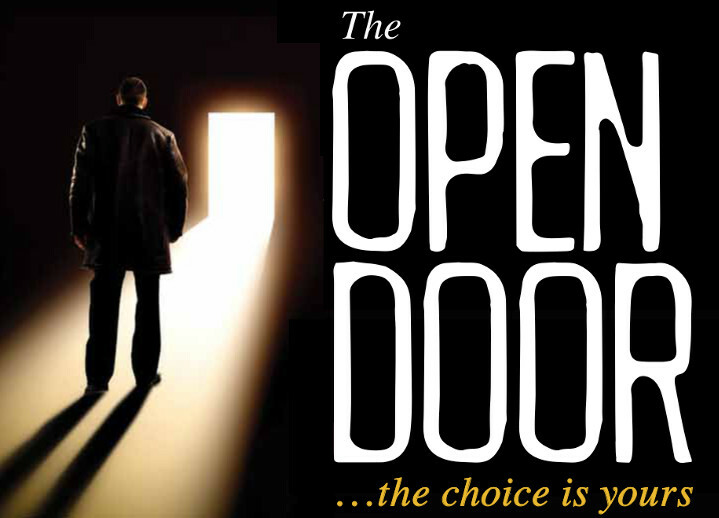 Letting friends, family, co-workers and others know the spiritual warfare play the Open Door is available to present at other churches and organizations. The Open Door is not currently being performed in community at Tacoma Christian Center at this time, but is being traveled. 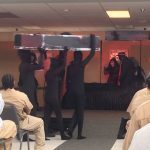 If you would like more information about having The Open Door performed for your church or organization, please contact us directly and stay tuned to our web page for locations and dates on upcoming performances. 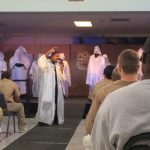 Tacoma Christian Center offers The Open Door, a thought-provoking play that reveals the eternal consequences resulting from the choices we make. 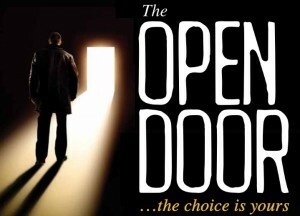 The Open Door is an epic dramatization which provides a peek into the supernatural world that surrounds us. There is a door that leads to an existence outside of this natural world. One day each of us will exit via that door. The final destination is up to you. The Choice is Yours. Description: Vern and Marilyn Crenshaw are a dysfunctional couple struggling after an auto accident caused by Vern Sr leaves their son crippled. 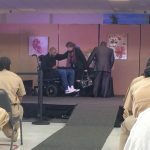 Vern Jr. and his wife Alisha live with Vern Sr and Marilyn while adjusting to his disabilities.. Each member of the family chooses how to cope. Vern is an alcoholic and has become an abusive husband tormented by the results of the auto accident. Marilyn, Vern’s wife is angry by what has happened to her son and unwilling to let it go. The home is plagued by demons assigned to the Crenshaw household. The demons have been ordered to bring the Crenshaw family to ruin. Alisha’s parents Pastor & Brenda Hearns intervene under the guidance of the Holy Spirit. 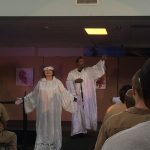 This thought-provoking play based on Eph 6:12 reveals the world of spiritual influence and the eternal consequences resulting from the choices we make.